Montchanin Builders is pleased to invite homebuyers to tour our picture-perfect Delaware communities. From single family homes and estates to luxury townhouses and condos, the Montchanin communities have something for everyone. If you’re from out of state and are considering moving to the area, you may be interested to know that Wilmington’s cost of living and average commute are both lower than the national averages. When you choose one of our communities, you’ll love your beautiful, peaceful home nestled within a friendly community within easy reach of nearby attractions. When you purchase a home in Darley Green, you’ll quickly realize that you’re getting much more than a house. Darley Green is a carefully planned community designed by lifestyle experts, architects, and landscape planners who meticulously arranged every detail – from the neighborhood gathering areas to the beautiful open views, to the tree-lined streets. Darley Green residents enjoy fine dining, shopping, and a recently opened, state-of-the-art Claymont Library within walking distance of their homes. Children growing up in Darley Green have a short walk to the prestigious Archmere Academy. 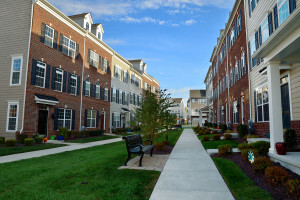 Darley Green is also ideal for commuters; it’s just minutes away from I-95 and I-495, and it’s a short drive away from Philadelphia International Airport. In its premier location within the Brandywine Hundred in North Wilmington lies the exclusive community of Shipley Road Estates. This Montchanin Builders community features luxurious single family homes. While modern in interior design, the stately elegance of these estates gives a nod to classic architecture. The flexible, efficient floor plans fit seamlessly into every family’s lifestyle. Shipley Road Estates is conveniently close to award-winning schools, shopping, and other amenities. The single family homes at the popular Cedars community are the height of luxurious design. 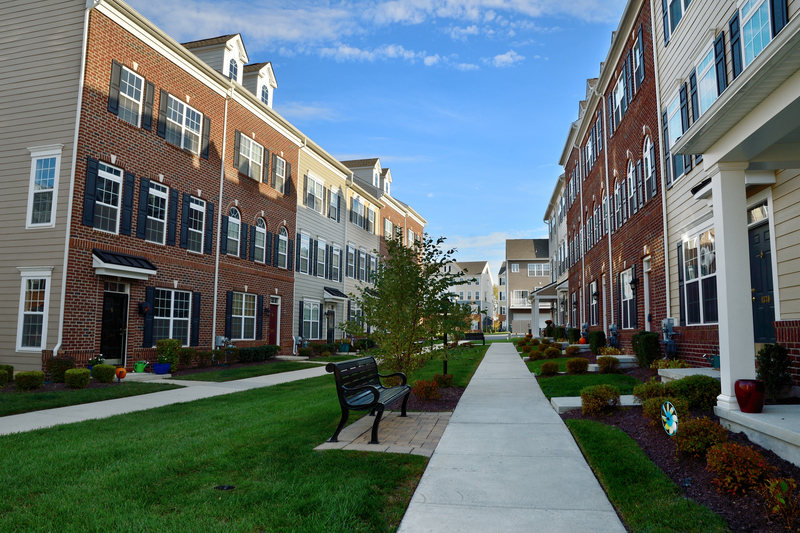 Perfect for growing families, Cedars homes are within the Red Clay School District and just a stone’s throw away from the gorgeous Brandywine Springs Park. Your new home in The Cedars can be personalized to suit your exact preferences. Choose the perfect stain for your birch cabinets and your new granite countertops. Choose from stately ceramic tile, warm hardwood, or family-friendly carpeting for your floors. Wake up at your cozy kitchen breakfast bar or relax under the gentle massage of whirlpool jets. Our customizable single family homes feature four bedrooms, two-and-a-half baths, and a turned two-car garage. Montchanin Builders features elegant estate homes at premier locations in Mapleton Village in the Town of Whitehall. The estate sites border spectacular views of nearby open spaces, including a pond. Our flagship home, the Salisbury, was designed by an award-winning new urban architect. The Salisbury features an open concept design with a gourmet kitchen, spacious first-floor suite, and upstairs recreation room. With more than 60 years of combined experience, Montchanin Builders is your source for custom and new construction homes in Delaware. We are dedicated to providing unparalleled customer service to ensure your full satisfaction. Call 302.655.2600 to speak with a customer representative today!